This news article is from The Age UK website 24th November 2017. There is a lot of discussion about keeping older adults physically healthy and mobile. However staying mentally sharp is equally important and maintaining a healthy brain function and memory can help reduce the chances of dementia. Card games have been cited as an activity that can help maintain and even improve mental agility. There are lots of card games out there and some even have clubs so people can play and meet new people at the same time. Bridge has been a popular game for over a 100 years. Based on Whist, this refined and elegant game relies on skill and a good working relationship between partners as opposed to other card games that have an element of luck and thus the success of the player is dependent on the cards that are dealt. For those interested in playing Bridge please get in touch with Wigan Bridge Club (contact details on the home page) and we will be happy to assist. With so many activities competing for your leisure time, why should you invest your energy into learning a game as complex as bridge? Why bridge instead of computer games, poker, chess, golf? If you're wondering if bridge is for you -- or if you've always wanted to learn but have been afraid it's too difficult -- here are some of the reasons why millions of people around the world are hooked on this fascinating game. Bridge can be a lifelong pursuit. It takes only the most basic and rudimentary knowledge to begin playing and enjoying bridge, but as any player will tell you, this is not a game for those who demand instant gratification. Learning to play well takes time and effort, and the game is impossible to master. But that's precisely why bridge is so popular, and why it's called "the game for a lifetime". No matter how many years you play, you'll always find new challenges, and the learning process will never end. Bridge also caters to all physical conditions and disabilities, so players can actively pursue their pastime throughout their entire lives. Bridge will never bore you. The game can be exciting, challenging, frustrating and humbling, but it will never be boring. 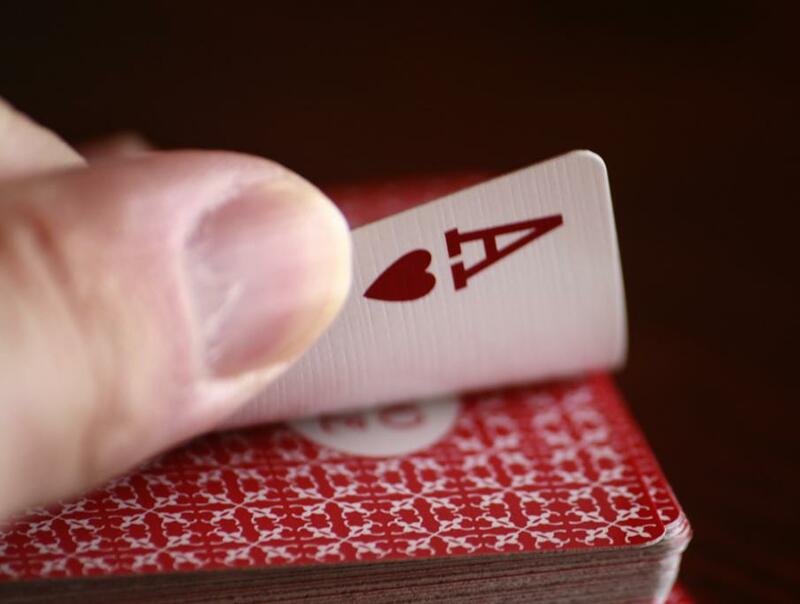 There are more than 750 trillion possible hands, so you'll see something new every time you play. It's actually a fast-paced game, too. Each hand takes just five to ten minutes to play before you move on to the next deal and a new challenge. Bridge stimulates the brain. Bridge is one of the best ways to practice the "use it or lose it" advice for maintaining mental sharpness in older age. Research has shown that regular bridge playing improves reasoning skills and long- and short-term memory. You'll feel the neurons firing not only while you play, but long after. Many players say that hours after a bridge game, they still feel mentally alert and energized, similar to the "high" that long-distance runners experience after a race. Bridge exercises both sides of your brain. Bridge is one of the few games that stimulates both the left and right sides of your brain. Every time you play, you use -- and improve -- your skills in communication, logic, math, memory, visualization and psychology. It's a unique type of mental workout that is both relaxing and invigorating, and that cannot be duplicated by any other leisure or work-related activity. Bridge can improve your physical health. 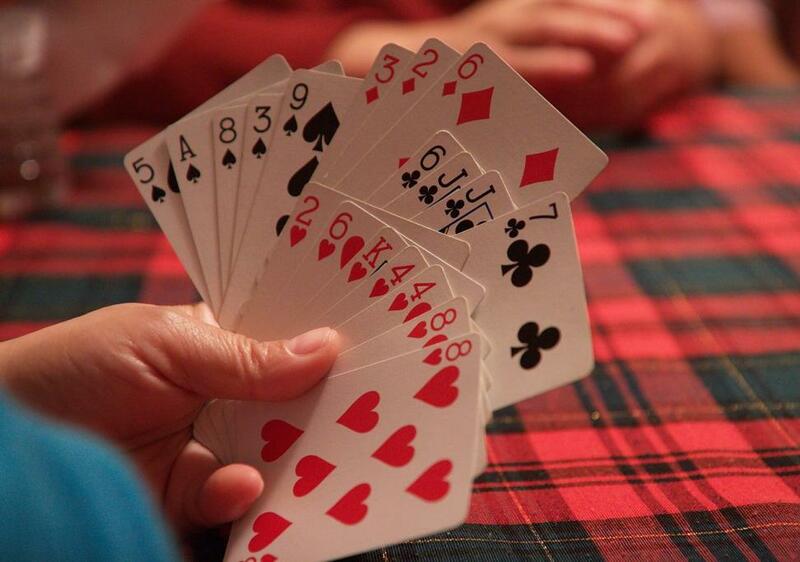 Research has shown that a game of bridge can even boost your immune system. By stimulating the brain cortex, bridge-playing activity produces higher numbers of the white blood cells that fight disease. Other studies have found that people who play bridge regularly are 2½ times less likely to develop Alzheimer's disease. Bridge is friendly and social. A game of bridge involves communication and cooperation with your partner and interaction with your opponents. There's a special camaraderie among bridge players that develops from the social setting and the game's emphasis on teamwork, ethics and sportsmanship. Many lifelong friendships have been formed at the bridge table and indeed many couples have married as a result of meeting through bridge. Bridge is a bargain. All you need for a bridge game is a deck of cards and three other people. You don't have to leave your home, and if you have a computer, you don't even need the cards or the people. You can play and practice on your own with bridge software, or you can join in live games with thousands of players from around the world at one of the free online bridge clubs. However nothing can beat the cut and thrust of a competitive game against 'real people' at your local bridge club, where you can enjoy a three-hour session of bridge for less than the cost of a bottle of wine or a visit to the cinema. Bridge is fun. Of all the reasons to learn the game, the most important reason is that bridge is just fun to play. It offers the suspense of poker, the cerebral qualities of chess and the excitement of athletic sports, all in a sociable setting where you're a participant, not just a spectator. Every session allows you to test yourself and experience the feeling of accomplishment when you find a successful bid or play. That's what keeps people coming back to the bridge table, and it's why bridge will always be the world's most popular card game. So get in touch with your friends now, enrol on one of our daytime or evening classess which are run on a regular basis and you too can join in the fun and enhance the quality of your life.